The total amount you wish to finance for your auto loan (for example, the price of the car plus taxes and fees and minus any down payment or trade-in value). Bank of America auto loans range from a minimum of $7,500 ($8,000 in MN) to a maximum of $100,000. 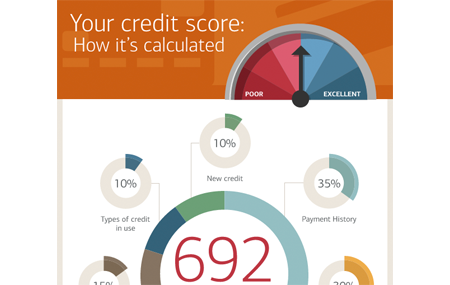 One of the main factors lenders consider when you apply for a loan is your credit score. A higher score can help you secure a better interest rate—which means you'll have a lower monthly car payment.